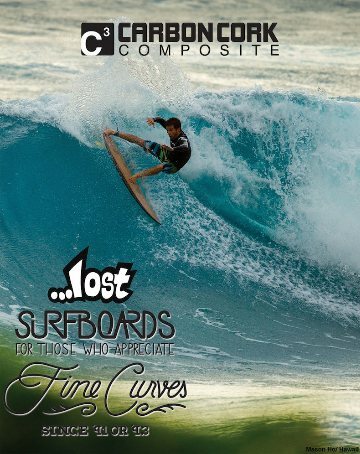 The Lost Surfboards RV in the C3 (Carbon Cork Composite) Technology might just be the ultimate small wave board. 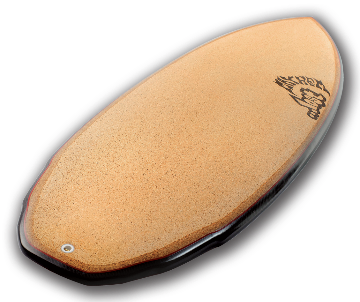 The Eps core and Carbon vacuum bagged lamination make it extremely light weight for its volume while the Cork deck absorbs all the vibrations usually felt by light weight epoxy boards. You are able to ride a much lighter board for the volume making it much easier to throw the board around making high performance turns and maneuvers. 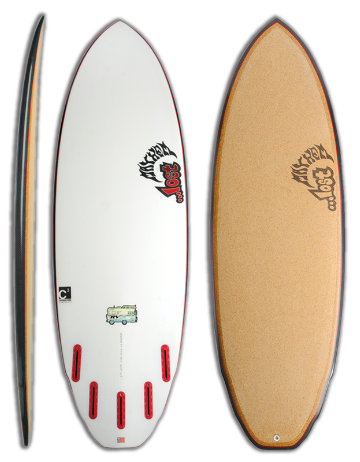 This board is a must for the Domesticated surfer that doesn't have the time to spend all day at the beach but wants to surf like he does. You have to try this board to believe just how good it really works.